Selling insurance against possibly harmful future events became popular among Americans in the late eighteenth century. Among the reasons that more and more people in the former British colonies were drawn to conduct this kind of business was that acting as an insurer required neither formal training nor special equipment. Basically, anyone who was literate and had access to pen and paper could write up a contract that promised some sort of financial compensation for losses or damages to someone, if that person feared a certain event could disrupt his or her comfort and in exchange made a regular payment. Thus, a man named Ephraim Tucker decided in 1793 to issue insurance for “the elegant full-blooded horse Clericus” during its transfer between stables. Philadelphia merchants routinely agreed to insure each other against the so-called dangers of the sea. Churches in New England raised funds to insure the lives of their clergy and the clergymen’s widows and children. Neighbors issued contracts to insure each other’s homes against destruction by fire. Firemen, too, clubbed together to provide financial means for any event that caused one of them to suffer physical harm. The practice of taking on other people’s risks, this shows, was often performed by nonexperts. Join the conversation on Twitter with the hashtag #lbtb18 or on this blog with a post of your own. Tweet or email us links to related discussions. Read more posts in this series, and check out the conference website. Access to literature about the business of insurance and its practices played a central role in improving the chances for self-styled and often inexperienced American insurers to become economically successful. By the late eighteenth century, a great amount of such instructional publications on insurance came from publishers and booksellers in London. The accounts they sold were mostly written by authors with a background in trade or finance, who liked to claim international relevance by incorporating translations of texts from languages other than English. Taking the shape of thick books with up to six hundred pages or of serially published volumes, these writings had in common that they gauged the best practices of insurance by exposing its abuses. Nicholas Magens’s Essay on Insurances (1755), for example, explained “the Nature of the various Kinds of Insurance practiced by the different Commercial States of EUROPE” in view of “their Consistency or Inconsistency with Equity and the Public Good” as well as “divers doubtful Points in making up Accounts of Losses and Averages.” Similarly, John Weskett’s Complete Digest on the Theory, Laws and Practice of Insurance (1780) admonished “the very great DISORDERS which prevail in Affairs of Insurance” to style his account as the groundwork for developing suitable “methods.” It is, of course, hard to tell the extent to which these publications shaped the practices of American insurers. Their availability in American libraries and archives is often the sole—and certainly unsatisfactory—evidence that someone must have used them. Front Isaac Perkins, Instructions for the Use and Direction of Agents of the Aetna Insurance Company (1819); Ace Group Inc. Archive, Philadelphia, PA, 3c2 box 4. A look at the instructional literature that American insurers themselves produced helps to fill out the picture. Since the late eighteenth century, various insurance companies printed so-called Instructions that, like the commercial expert literature from Britain, aimed at formalizing the often improvised procedures toward a recognizable standard that defined insurers as a profession, while eliminating both the ignorance and fraudulent tendencies that prevailed among its practitioners. To this end, American insurers fundamentally altered the format in which expertise on risk and guidance on how to insure people against it was delivered. Their instructions were downsized into lightly bound, pocket-sized pamphlets, or just a simple leaflet. This made instructions easy to carry, and constant companions of insurance in practice. Another difference to the lengthy expert elaborations from Britain was that instructions focused on giving a precise description of what an insurer was supposed to be doing, rather than familiarizing the practitioner with insurance’s philosophical, legal, or economic foundations. The intent to shape actions is perhaps most strongly evidenced in the rhetorical strategy of these texts: like letters or personal conversations, they used the personal pronoun “you” to address their readers directly. Fold-out chart on back of the same pamphlet: Isaac Perkins, Instructions for the Use and Direction of Agents of the Aetna Insurance Company (1819); Ace Group Inc. Archive, Philadelphia, PA, 3c2 box 4. What can these instructional booklets and leaflets tell us about the history of risk? Perkins’s instructions seem to indicate that risk cannot easily be reduced to the practice of an abstract, increasingly mathematical calculation of probabilities, which historians often assert was the birthplace of the concept. His instructions certainly contained elements of this story. The “classing” of risks, the method of devising insurance plans based on group features, for example, was among the approaches that eventually defined the discipline of actuary science. More importantly, however, Perkins’s instructions remind us that risk was always also assessed by the beholder. While comprehensive treatises, essays, and digests certainly achieved a certain standardization of risk perceptions, the little known, highly individualized instructions carried around by early American insurance agents (unavailable on the open market then or in libraries now) figure as an important source type to consider, one created by nonexperts who had been prompted to put expert knowledge into practice. Elisabeth Engel is a research fellow at the German Historical Institute in Washington, DC. Suggested Citation: Elisabeth Engel, “Learning How to Construct the Unknown: The Practice of Risk in Early North American Insurance Manuals,” History of Knowledge, June 1, 2018, https://historyofknowledge.net/2018/06/01/learning-how-to-construct-the-unknown/. The taxonomy below reproduces daily conference themes (all caps) and panel topics (lowercase). See also the site-wide blog themes in the dropdown menu below that. Select Category Academic Disciplines Artisinal Knowledge Bureaucratic Knowledge Calculation Circulation of Knowledge Colonial and Postcolonial Contexts Disparate Knowledges Experts and Expertise Knowing Us and Them Knowledge Formation Migration and Knowledge Producing Ignorance Religious Knowledge Scientific Knowledge Societal Adaptation Technology Appropriation Texts and Practices Translation and Dissemination Uncertain Knowledge Visual Knowledge What is History of Knowledge? 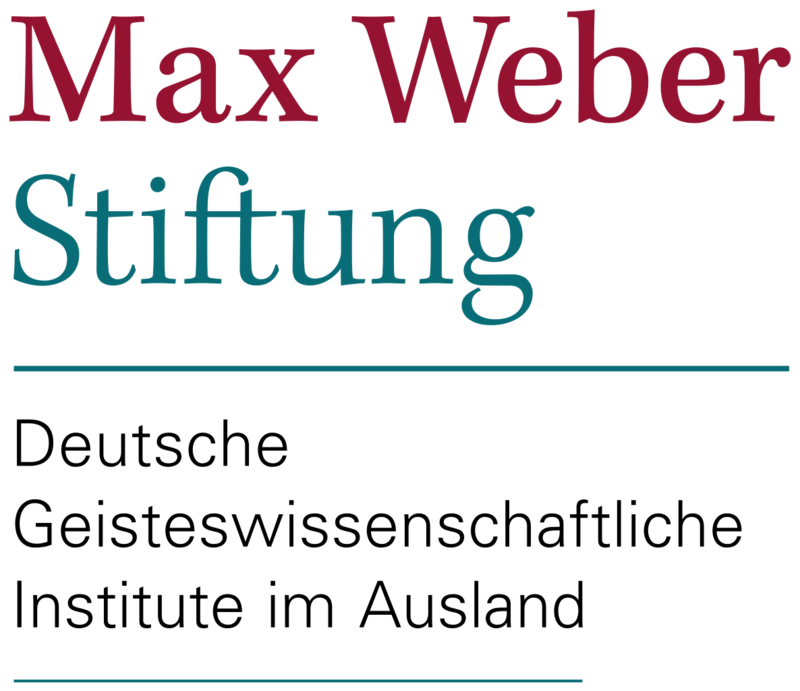 © German Historical Institute Washington 2016–2019, excepting third-party materials and without prejudice to the rights of individual authors.